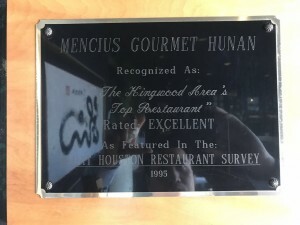 Mencius Hunan is a Chinese restaurant based in the Houston suburbs. 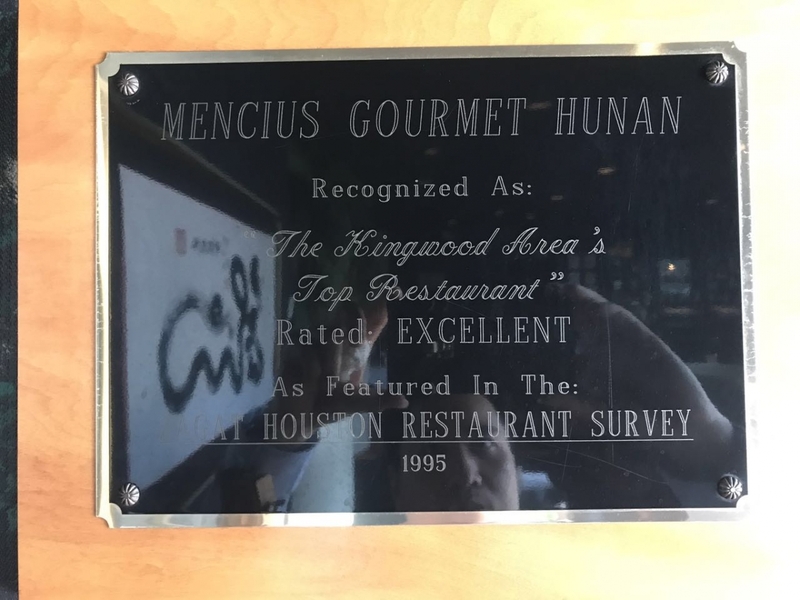 We’ve been in business for over 35 years. We serve the freshest and best ingredients and are dedicated to exceptional service and food quality. Join us for family dining in an elegant atmosphere. Experience the ambience. Enjoy a delicious meal.